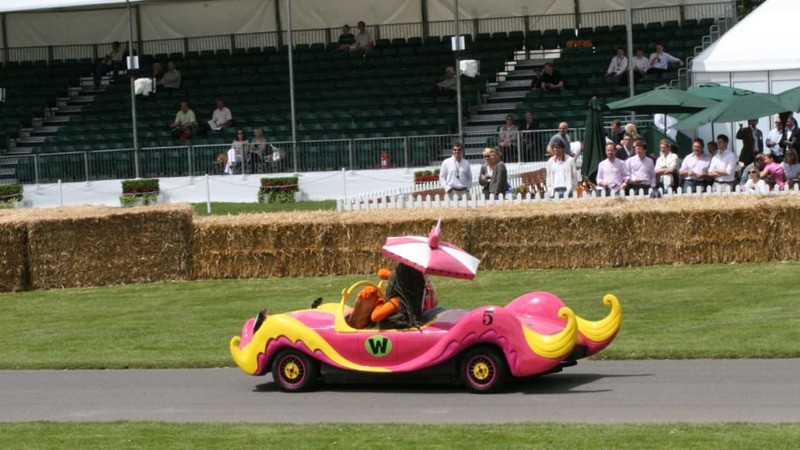 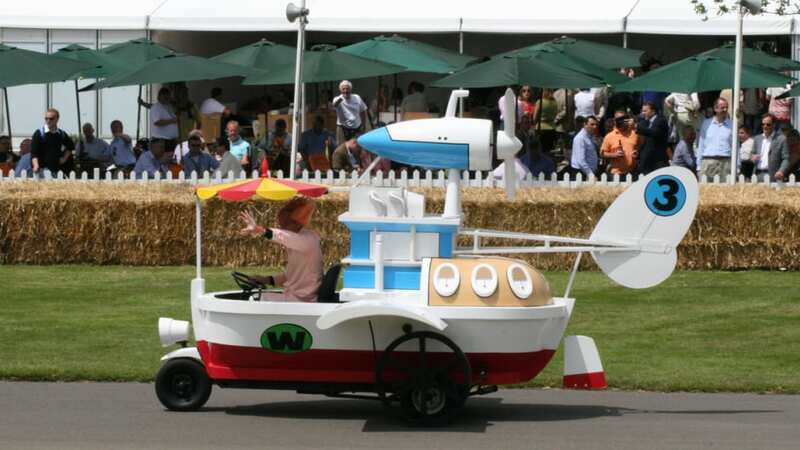 The love of motorsports starts at a young age for many racing fans, and countless enthusiasts owe their obsession to Hanna-Barbera's classic Wacky Races cartoons. 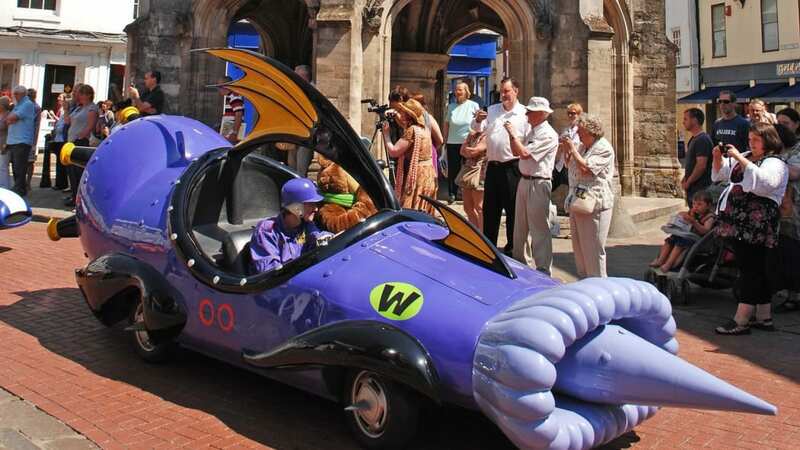 The 60's-era animated series featured all manner of characters competing wheel to cartoon wheel in the most hilarious automotive concoctions ever rendered on celluloid. 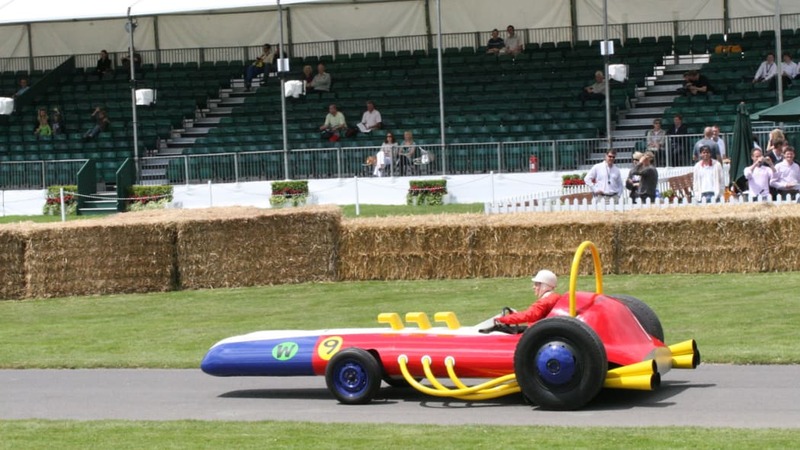 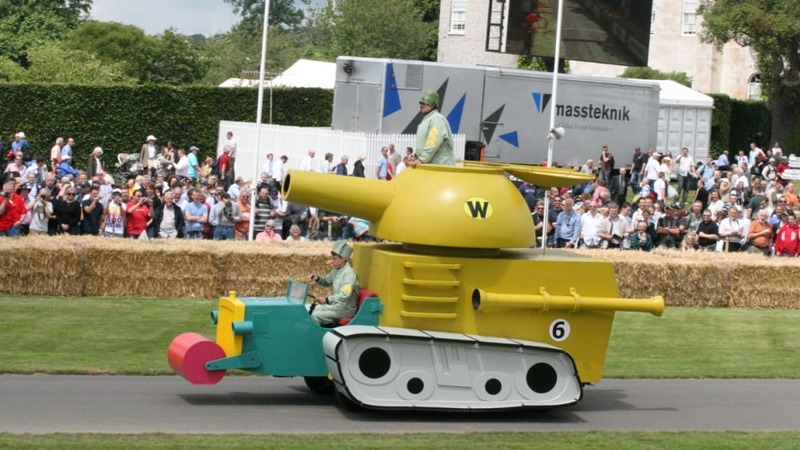 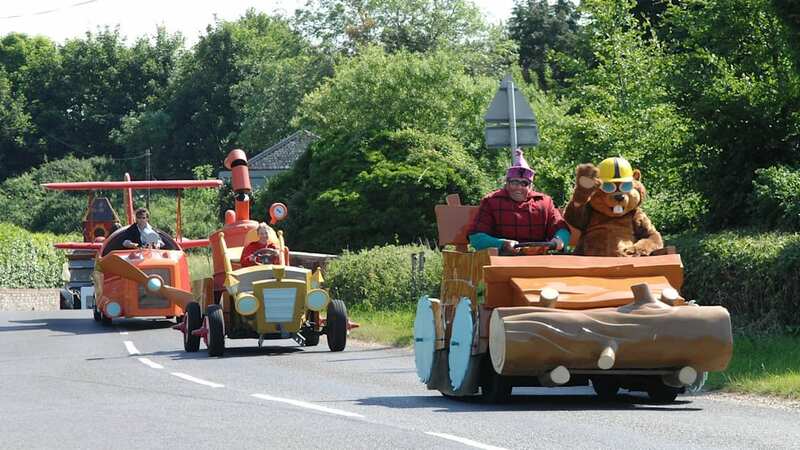 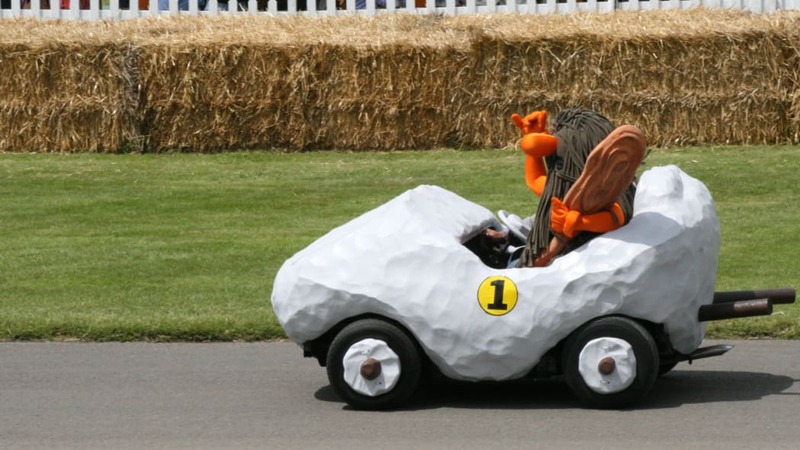 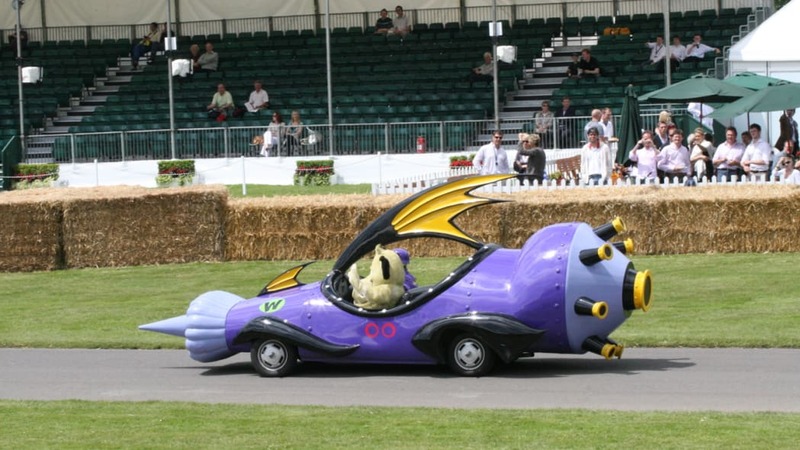 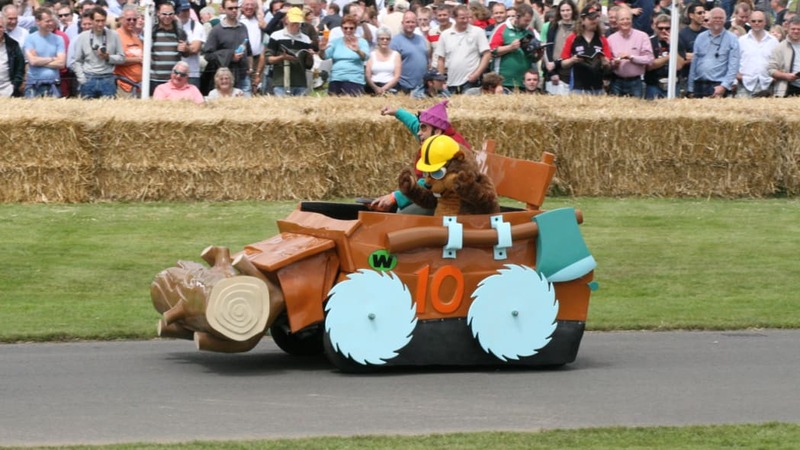 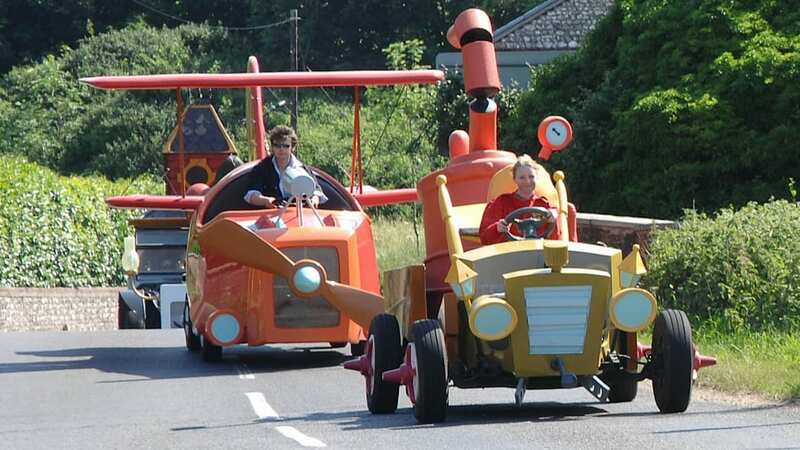 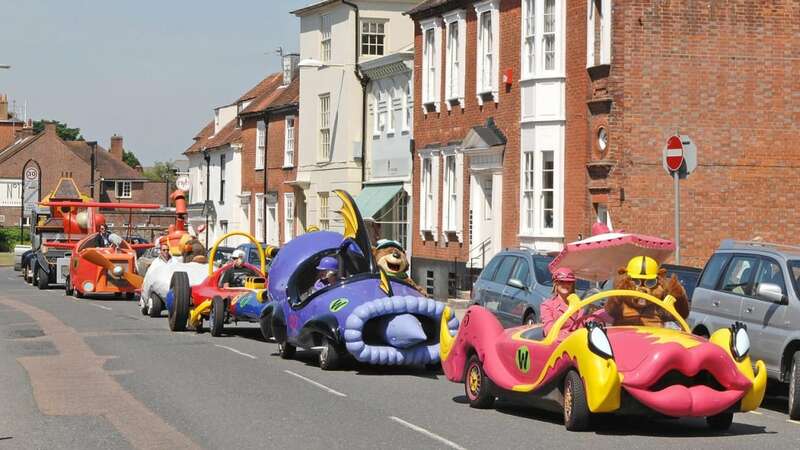 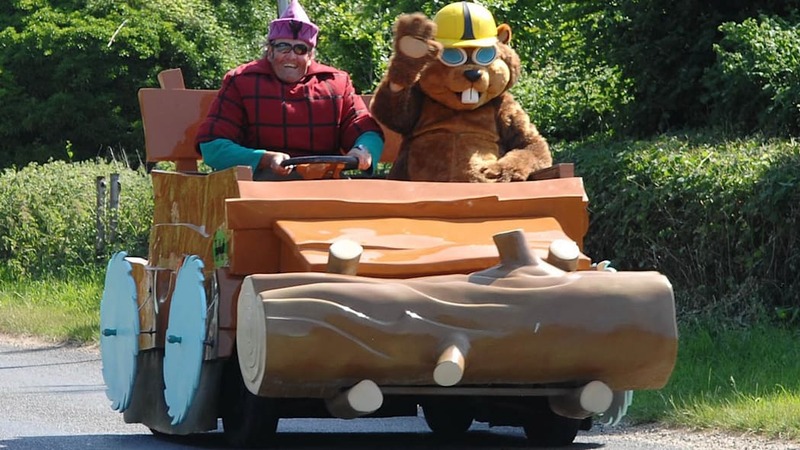 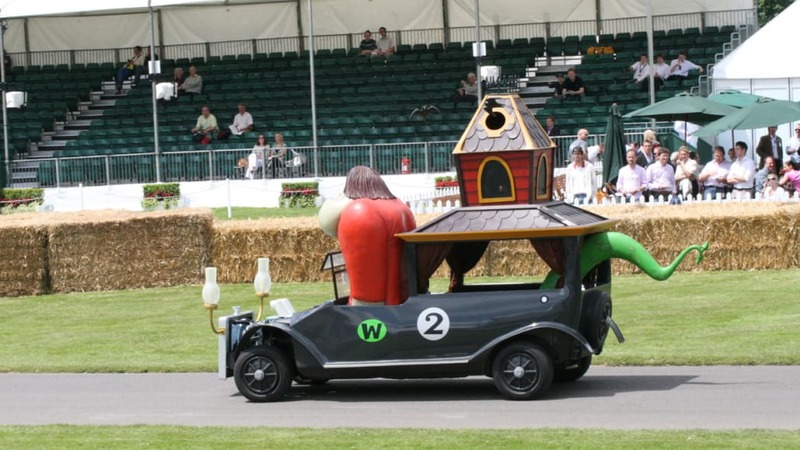 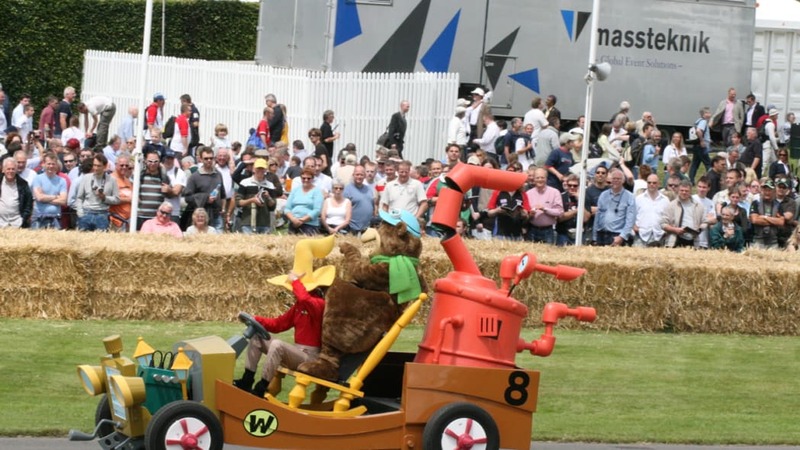 But what has remained for decades as the objects of childhood fantasy actually exist in real life and have taken to the streets of Chichester in West Sussex, England, ahead of their annual, real-life racing at the upcoming Goodwood Festival of Speed, held this year on July 3-5. 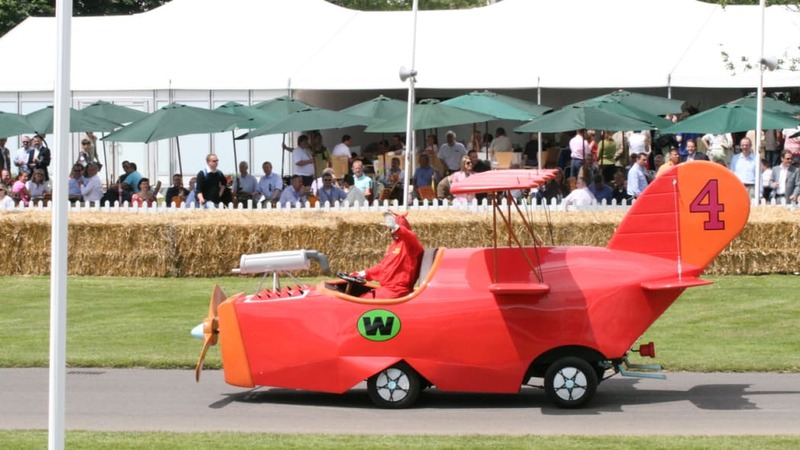 Eleven vehicles in all have been painstakingly crafted for the event by the people at Goodwood – check 'em out in the gallery below along with some extra shots of them being run at last year's event. 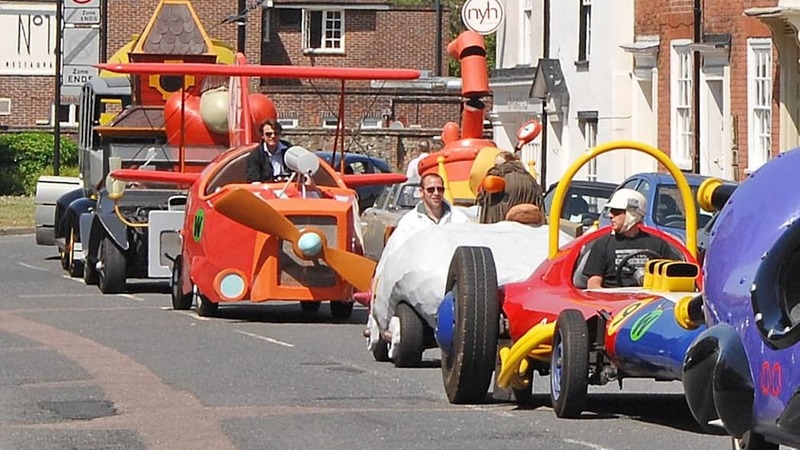 We've also got a video for you of their run last year after the jump.